AMD's coveted Wraith Max CPU cooler finally goes on sale in the U.S.
And then sells out immediately. You can finally buy a standalone version of AMD’s Wraith Max CPU cooler for Ryzen processors in the U.S. Or at least you could. On Thursday, the cooler appeared on Amazon for $60 before selling out very, very quickly. The Wraith Max is the ultimate option in the Wraith series of coolers, packing sleek RGB lighting and a beefier heatsink than the smaller Wraith Spire and Wraith Stealth while still maintaining a fairly low profile. It also works with older AM3+ and FM2+ motherboards. But here’s the rub: The Wraith Max was originally only available in select prebuilt Ryzen systems. 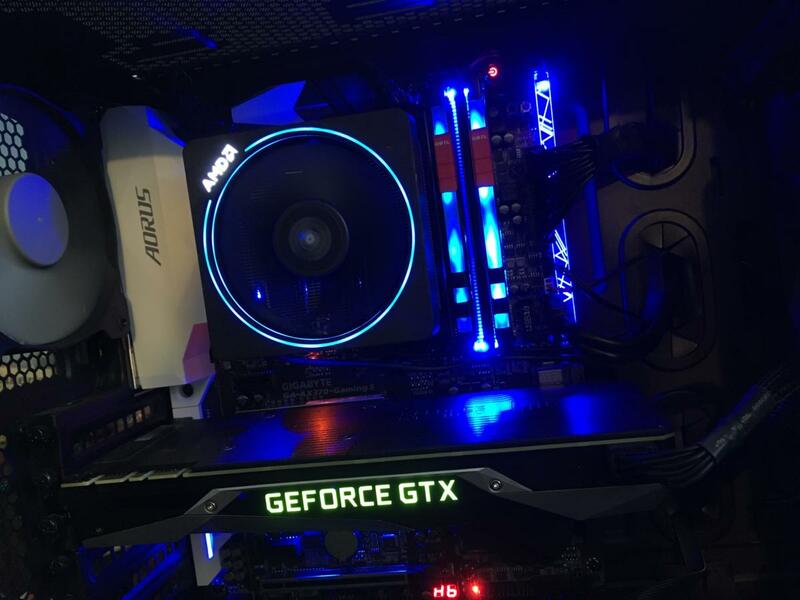 DIY enthusiasts howled, because the cooler’s glowing RGB circle indeed looks pretty badass in builds like our own versatile Ryzen 5 1600X PC. In late July, AMD announced plans to sell the Wraith Max by itself in response to user demand. Then it never actually appeared in the weeks that followed. The cooler appeared at Australian and Japanese e-tailers from time to time, but never popped up stateside until now. I’ve played around with the Wraith Max, and while it’s not as effective as high-end CPU coolers by the likes of Noctua and others, it shouldn’t have any issue keeping your CPU chilly even if you overclock Ryzen. 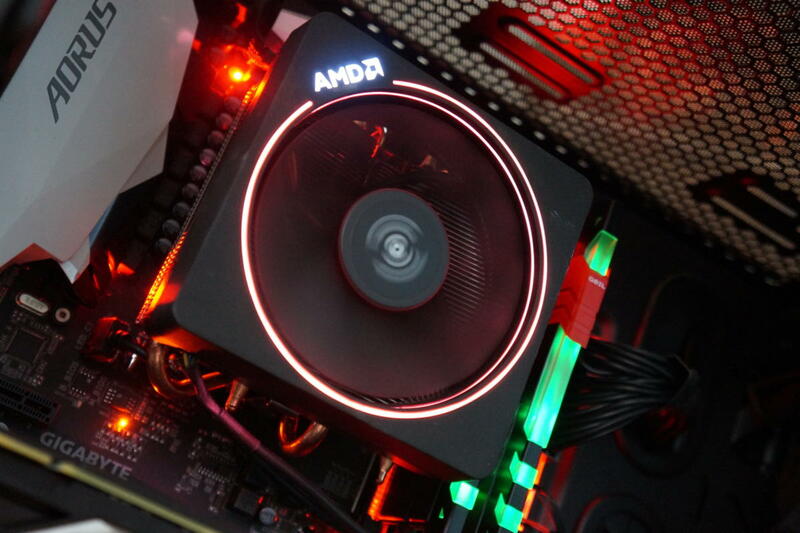 That said, the Wraith Max should only be picked up by dedicated AMD enthusiasts or fans of the glowing RGB circle. AMD doesn’t want to step on the toes of its cooling partners. 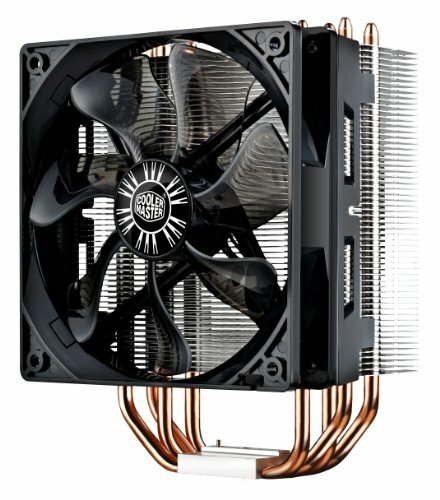 At $60 on Amazon, the price is pretty steep when solutions like Cooler Master’s legendary Hyper 212 EVO ($30 on Amazon) offer comparable results for half the price. The audience seemed to be there for the first run, at least. The Wraith Max sold out quickly, and the Amazon out-of-stock listing says, “We don’t know when or if this item will be back in stock.” Considering how fast it moved, I’d expect more standalone Wraith Max stock to show up at some point. While you’re waiting, check out PCWorld’s guide to 7 Ryzen tips and tricks to maximize your PC’s performance. Yes, overclocking is one of them.